PTZ Cameras - Are They Right For your Church? 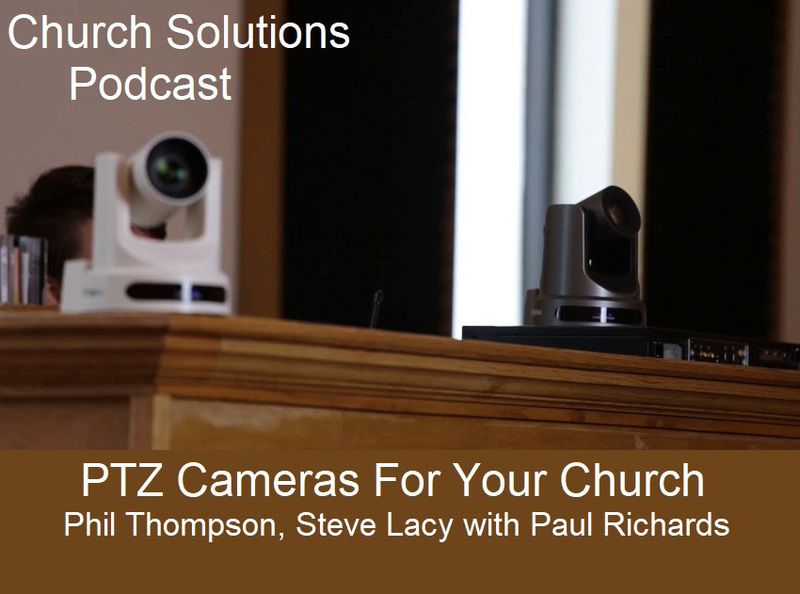 Phil - Are PTZ Cameras Right For Your Church? 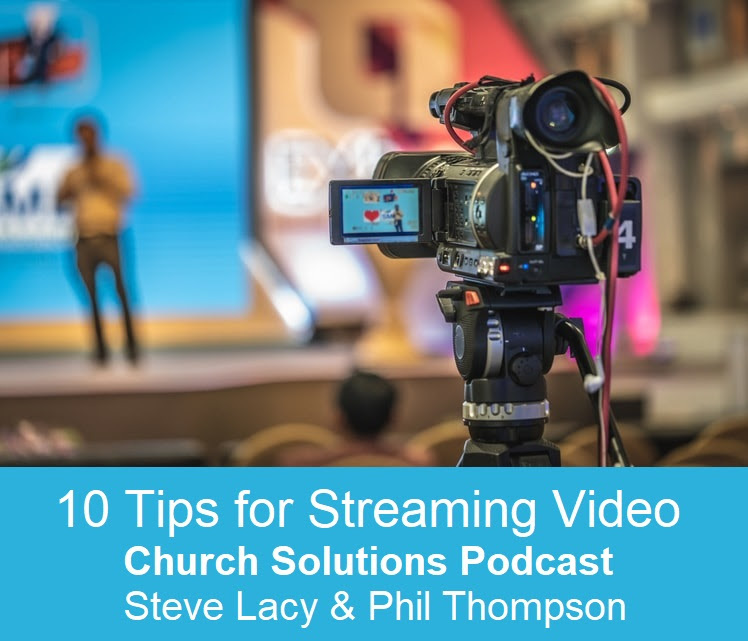 Paul Richards is our guest on the Church Solutions Podcast as we talk about PTZ Cameras for church as well as his new book, Helping Your Church Live Stream. Need Help or Have Questions? 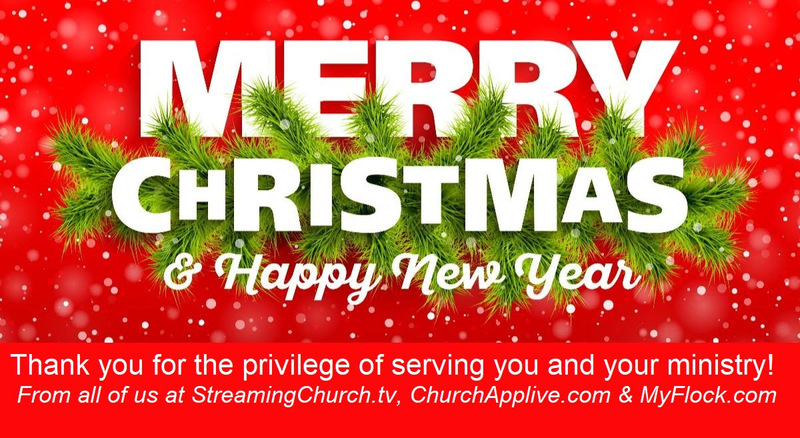 We are more than Streaming Video! 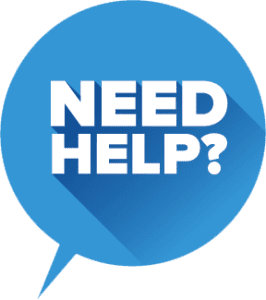 We have many years of experience working with churches and ministries and can do almost anything to meet your online needs. Call or email us and we will help you meet your intentions. Live support 7 days a week, including Sundays! Copyright © 2019 JSL Solutions All rights reserved. The Webcaster X2 is a simple, easy to use hardware encoder for live streaming to social media and more! 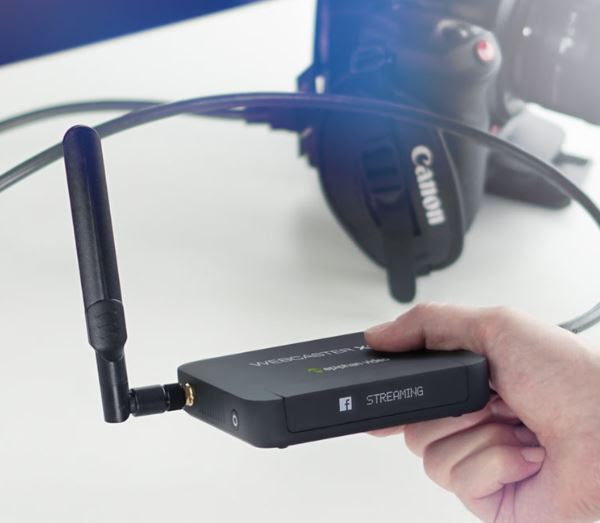 * Taking the HDMI signal from your camera, handling all the encoding and streaming without the need for an expensive computer or complicated software. * Quick and easy setup and take only seconds using the pairing codes from your StreamingChurch.tv Admin Control panel. 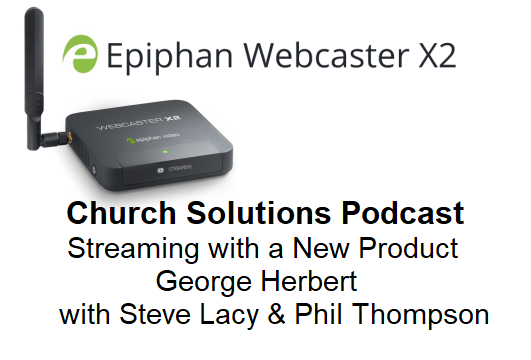 * For more info go to https://www.epiphan.com/products/webcaster-x2/ or talk to us atStreamingChurch.tv! Do You Know the Ten Tips for Streaming? 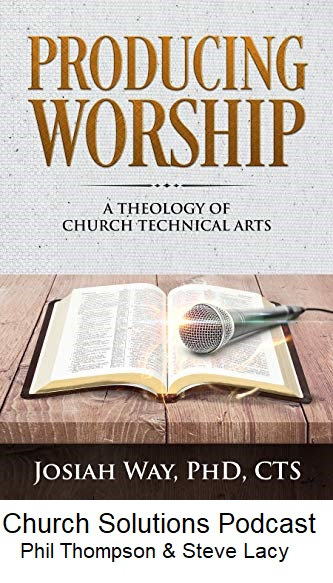 Brian Vasil – Potential Church in FL - An online campus is a community of people who are learning about, connecting with, and growing closer to God in a virtual environment. The goals of an online campus are similar to that of its brick-and-mortar counterpart, that is, to use whatever tools available to help people enter into a saving relationship with Jesus Christ, equip them to serve their communities, and go into the world (both physically and online) to share the Gospel. Online campuses are more than just watching a live-streaming video of a church service. Offerings, and are cared for by an internet campus pastor–all in real time. Some online churches even administer communion and perform baptisms. These churches are not restricted by walls and can reach literally every inch of the globe. Streaming video is a great way to expand your reach–without expanding your physical space. An online campus is another “neighborhood” full of people far from God and not limited by geography or the size of a building. 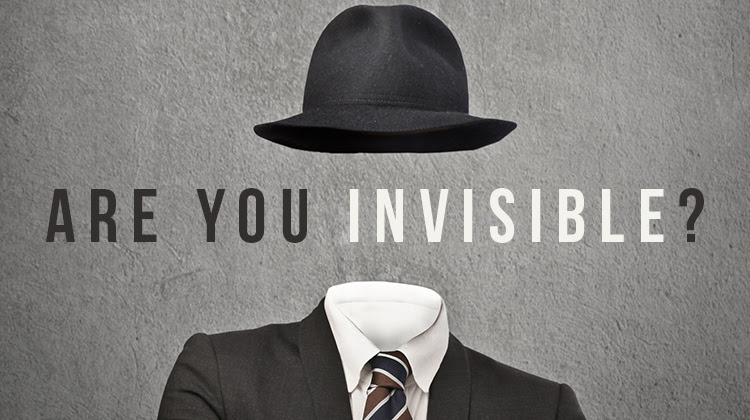 Online campuses won’t be seen as a “real” campus unless you see online relationships as legitimate. Successful online campuses have a heart, so appoint a dedicated online campus pastor to provide care for those online. Determine the goal and priorities of your online campus. Is it outreach? Member care? Church marketing? Go to school on other churches doing online campuses well. Most will be glad to share what they have learned. 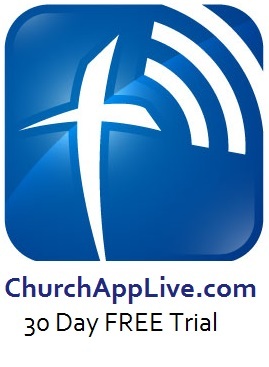 Smart churches make it easy to give digitally online. Create a digital community with your online campus by integrating social media tools like Twitter, Facebook, Instagram, etc. Decide ahead of time how your online campus will handle communion and baptism (it will come up). Online campuses cost less than a building but more than you think, so budget for a small staff, quality equipment, streaming fees, etc. An online campus is a worldwide campus, so be sensitive to world events, holidays, and America-centric attitudes. Be as inclusive as possible. Hi Phil, Looking for an Easier Way to Live Stream? 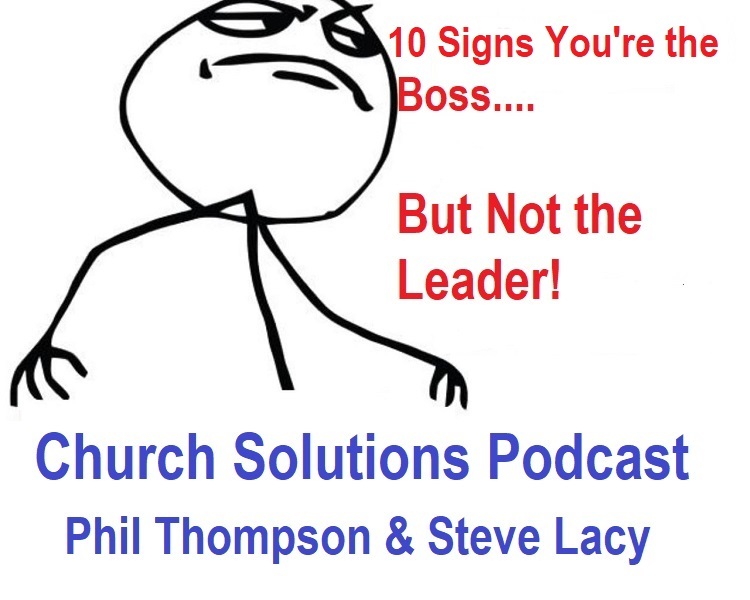 Phil Thompson and Steve Lacy discuss how it takes more than positional authority to effectively lead others and create a healthy team environment. *|FNAME|*, Here are 10 Signs That You’re “the Boss”… But Not the Leader. It’s possible that the church may be growing and the ministry may be having a huge impact in many people’s lives, but something is still not right. The team is not healthy. And many times the team is not healthy because the leader is not healthy. The pastor was positioned at the top of the organizational structure, and everyone would acknowledge that the pastor was “in charge.” But it takes more than positional authority to effectively lead others and create a healthy team environment. What are the symptoms that your “leadership” is creating a toxic culture? You have to make every decision. You know people fear you… and you’re okay with that. You have an agenda for today, but you lack a vision for the future. You “lead” a team, but your life is isolated from other people. You think once you get the title you’ll have influence. You believe the volume of your words is louder than the impact of your behaviors. You blame others for mistakes and take credit for the wins. You don’t ask “your subordinates” or peers for input or advice. You are focused solely on the mission and not the people who are on the mission with you. You are the boss, but no one is following you. We should accomplish a great mission, but our focus really needs to be on the people who are on that same mission with us. When those relationships are healthy, our influence increases. 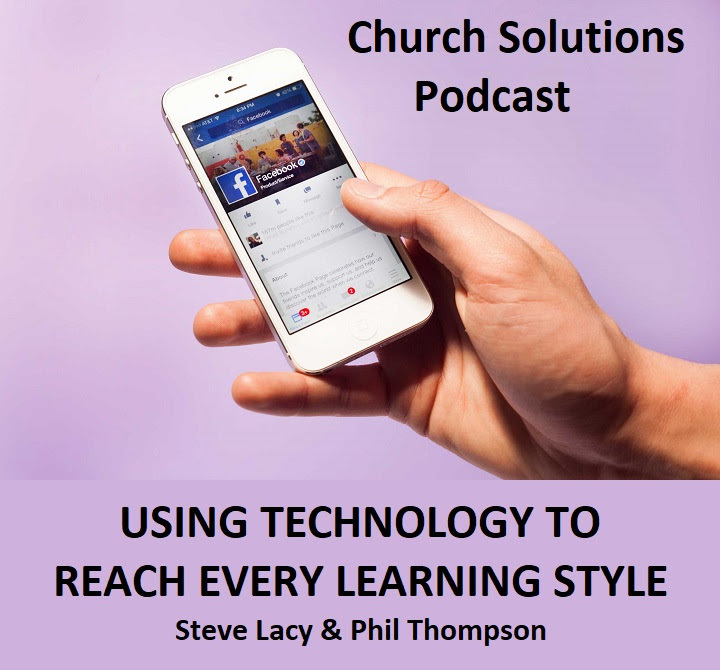 Are You Tech To Reach Every Learning Style at Church? Click Above and Join Pastor Craig Smee as he demonstrates how to enable your engaged members to become inviters. Inviters are those that are actively encouraging their family, friends and co-workers to check out your ministry. Pastor Smee has more than quadrupled his church attendance over the past few years by effectively using digital technology to retain his visitors, integrate them into the church and eventually turning them and his staff into evangelists for Jesus and his church in their community. Is your church equipped to be found on these important platforms? Pastor Craig Smee will show you how to leverage all your digital resources so new people will be attracted to what your church has to offer. 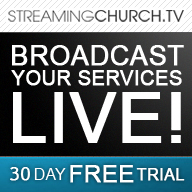 Pastor Smee and the StreamingChurch.tv staff will also answer your questions.